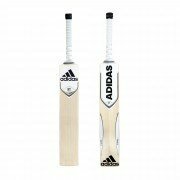 The stylish Adidas range of cricket bats is back again for the 2018 season here at All Rounder Cricket. 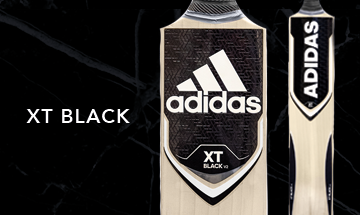 The Adidas bats will be again used by Stuart Broad, Tom Curran, David Willey, Jofra Aracher and Liam Livingstone along with many other international and domestic cricketers! 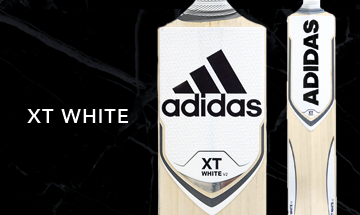 The three stripe brand has enhanced both the size of the edges and the sweetspot of the cricket bats. 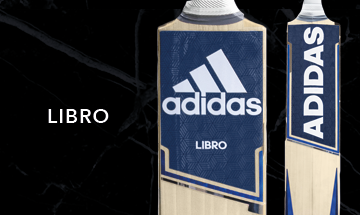 The enhancement also includes fresh stickers to an extremely high specification whilst maintaining the Adidas feel to the bats. In 2019 cricketers can choose from the Bold XT range as well as the vibrant Libro ranges which have been upgraded to an even higher standard for the new season. 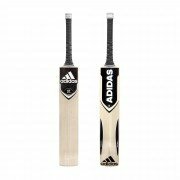 The grade of bats again ranges from the Elite down to the Club bat allowing every cricketer the opportunity to purchase Adidas cricket bats here at All Rounder Cricket.